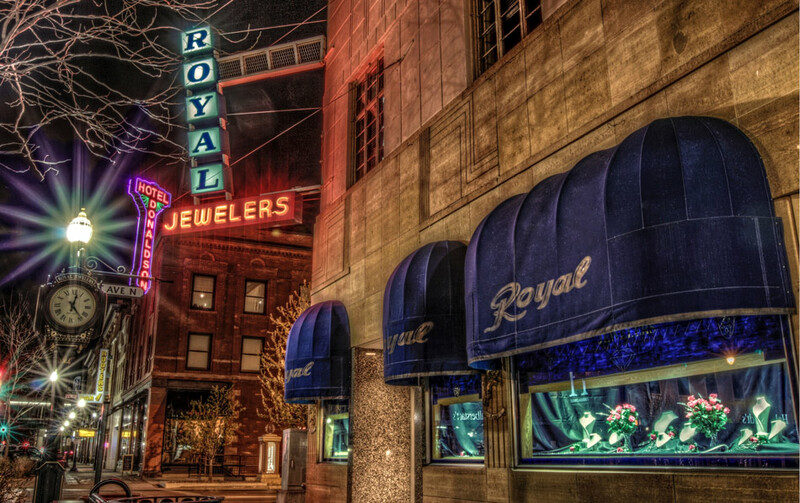 Located downtown in the heart of Fargo, Royal Jewelers has been your trusted jeweler since 1928. As a family and locally owned business, we understand how important each investment is to you. We make it a priority to deliver honest service, along with making every jewelry purchase the best and most comfortable experience. We have the highest quality for your money as well as the finest service around. A diamond to fit any budget. We are dedicated to customer satisfaction, and are committed to giving our customers the greatest experience possible.